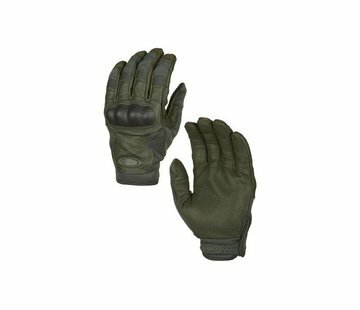 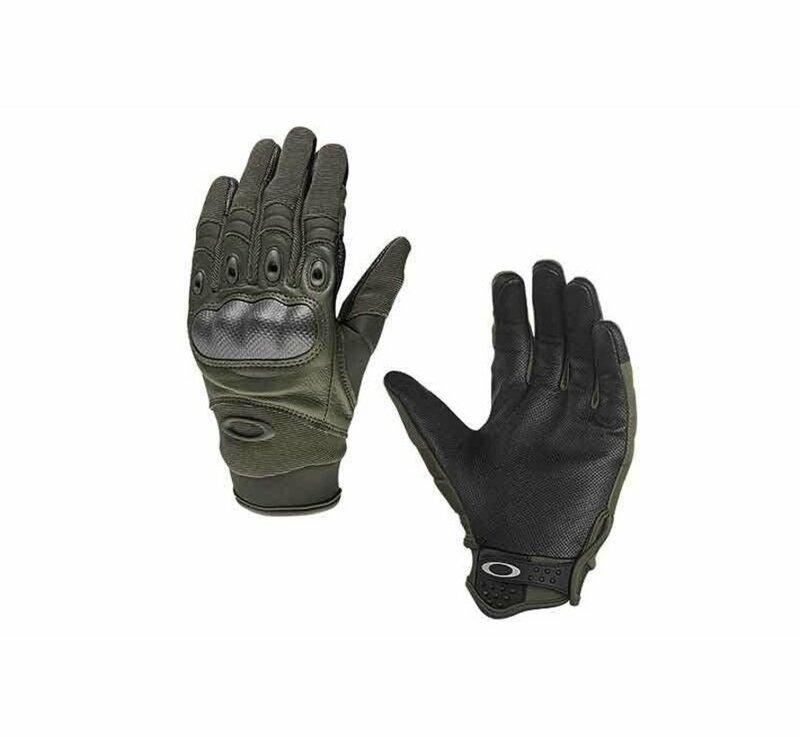 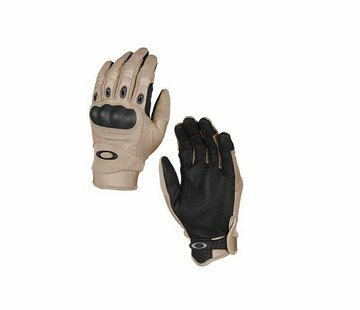 Oakley SI Assault Gloves (Foliage Green). 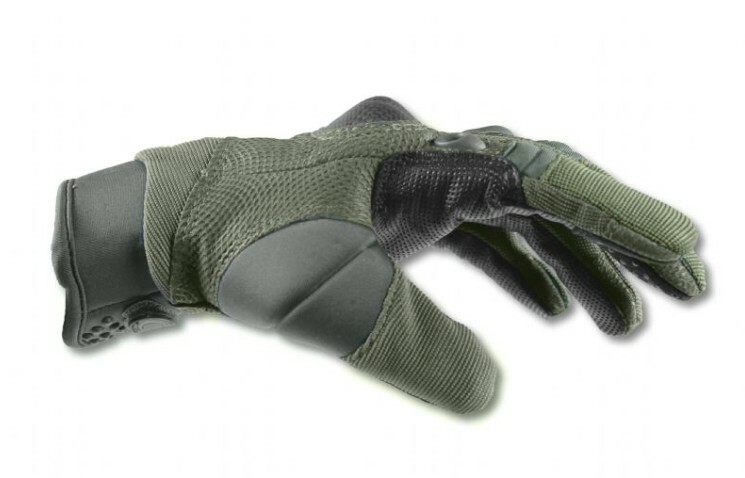 The SI Assault Gloves have many useful features. Rugged micro-vented leather palm reinforced and carbon fiber knuckle plating. 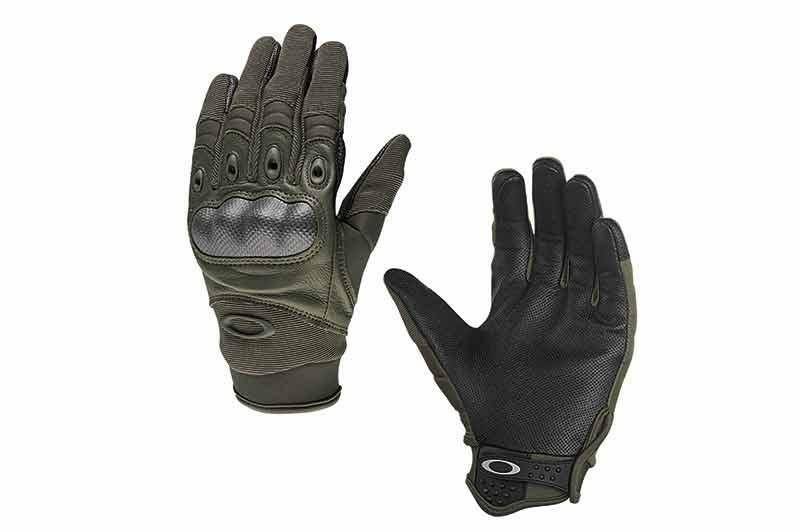 Premium leather and durable synthetics with flexible articulated construction. 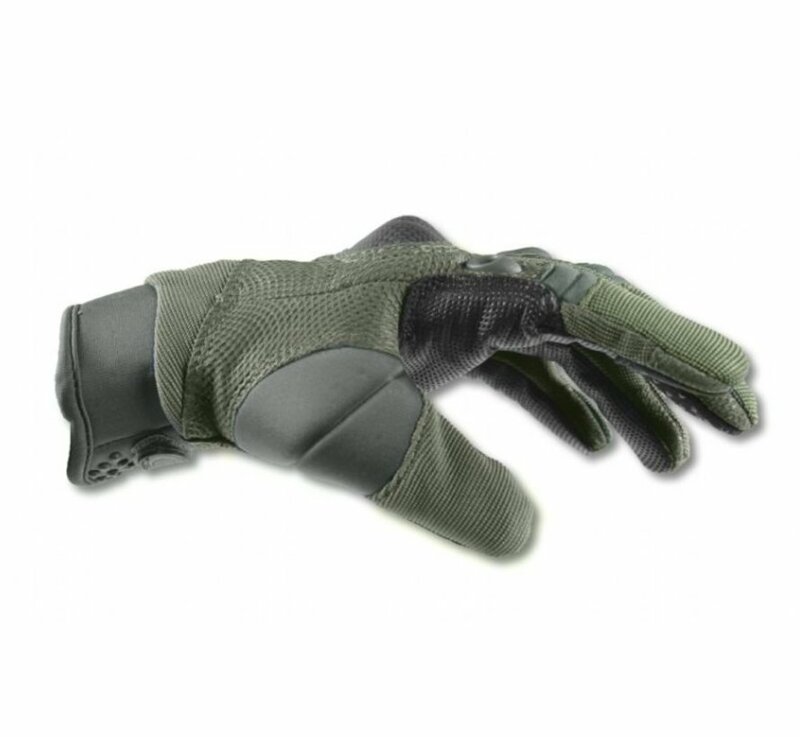 Mesh zones and rubber exhaust ports for comfortable breathability. 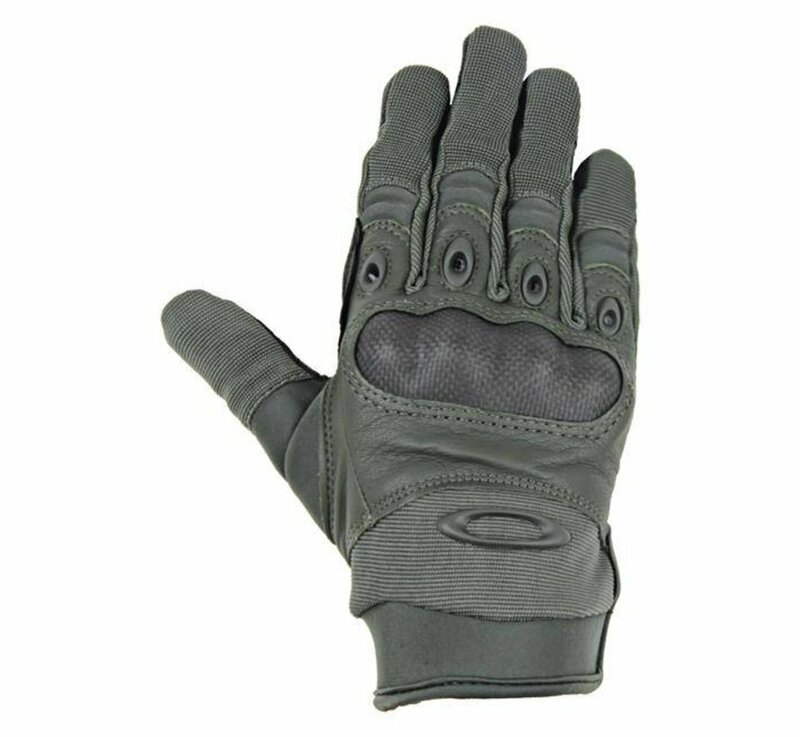 Surfacing on palms and fingers for a secure grip plus textured pull for easy donning.